Lykos Winery Located at the beautiful island of Evia in Central Macedonia, Lykos Winery, founded by Apostolos Lykos in 1991, is just 80 km from the capital of Greece, Athens, at the area of Malakonta, Eretria. Its creation came as a natural consequence of the family’s restaurant, since the members of the family produced and served their own wine to their customers. Visitors can still find the restaurant running next to the winery. Being second generation winemakers, Lykos family carries on the winemaking tradition with respect, incorporating the cutting edge-technology to its methods. The family’s vision has always been the constant improvement of the vineyard and its members keep it alive. The vineyards spread over both sides of south central Evia, the mountainous Viotia and Koutsi area of Nemea. The amazing Greek sun, the fertile earth and the human know-how comprise the magical combination that brings outstanding results. Not to be forgotten is the ideal terroir of Evia along with the unique cold winter that favors the phenolic ripening of the grapes. All the passion, experience and love that has passed from grandparents to grandchildren have brought astonishing results. As a consequence, the wines have received a number of international awards. Malagousia (P.G.I. Evia) was awarded a Gold Medal at Berliner Wein Trophy 2016 and received 90 points at Decanter 2016 awards. Kratistos (P.D.O. Nemea), the matured Agiorgitiko was awarded two Gold Medals from Berliner Wein Trophy 2016 and CWSA 2016 and received 90 points at the Asia Decanter 2017 awards. Cabernet Sauvignon (P.G.I. 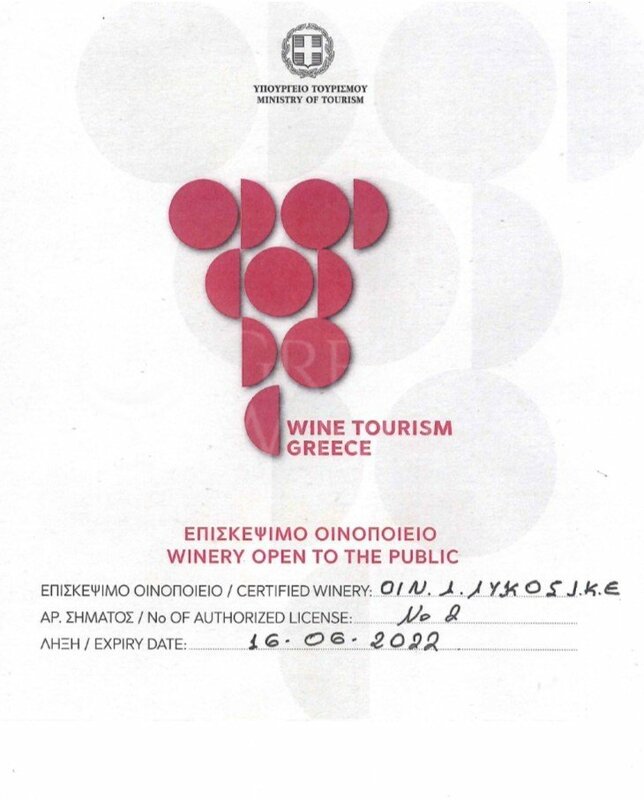 Central Greece) was awarded a Silver Medal at BIWC 2016 and was recently launched as BIO for the first time. 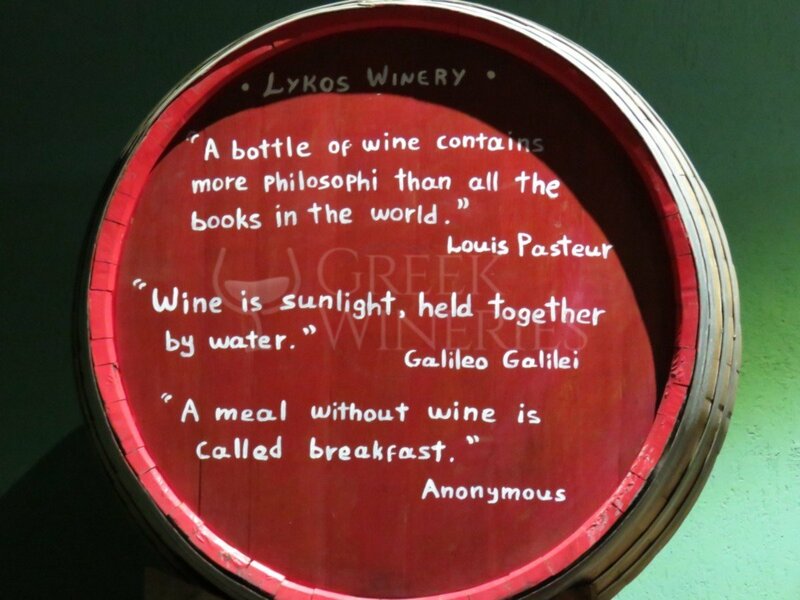 In 2006, Lykos winery launched three new wines, Assyrtiko, Viognier and Grenache Rouge. Most of the production is exported to EU countries, China and USA, but new markets such as Japan, Korea and Australia are always examined for future potential. The winery is open for visitors all year long. Among them are private oenotourists and organized groups. 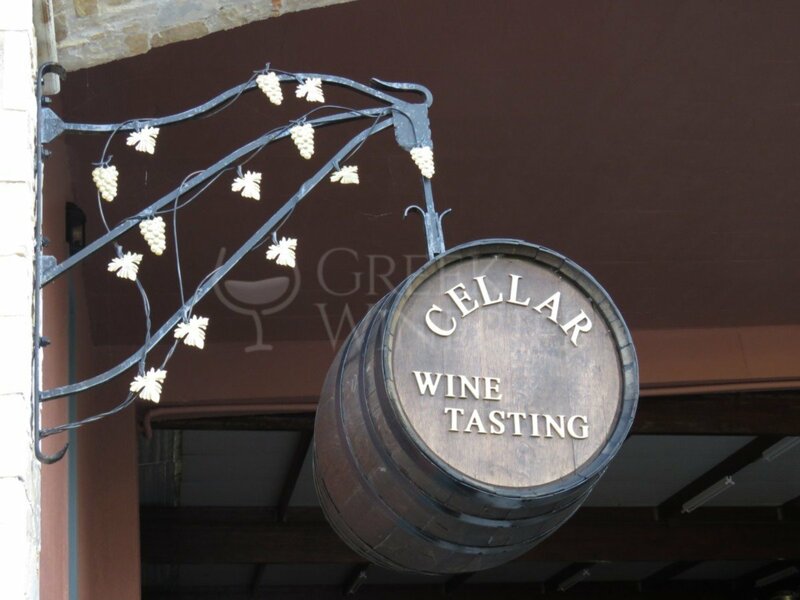 Visitors will have the chance to receive a winery tour to the underground cellars with the oak barrels and the tasting room. This unique experience is complemented with the tasteful culinary suggestions on the restaurant’s menu. 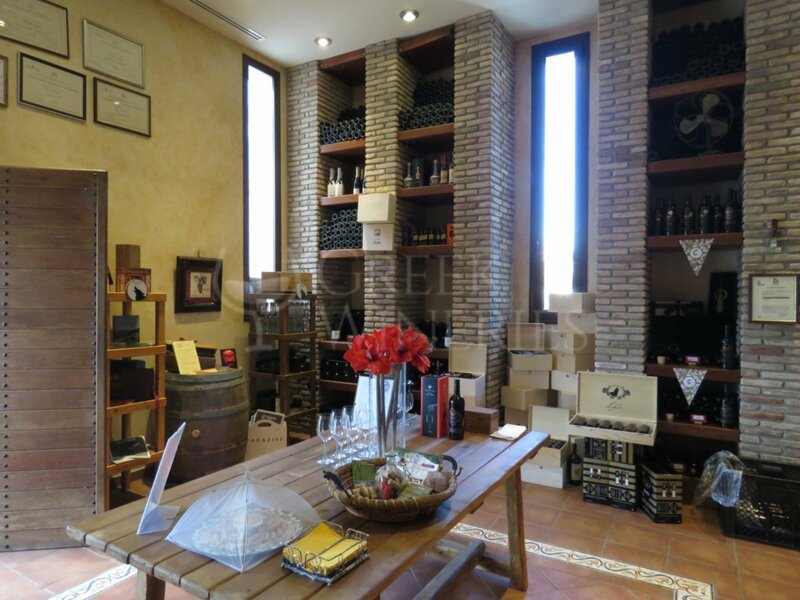 Visitors can buy at the premises not only the wines produced, but also traditional local products. Moreover, wine seminars take place, business presentations can be realized and other events can be supported. 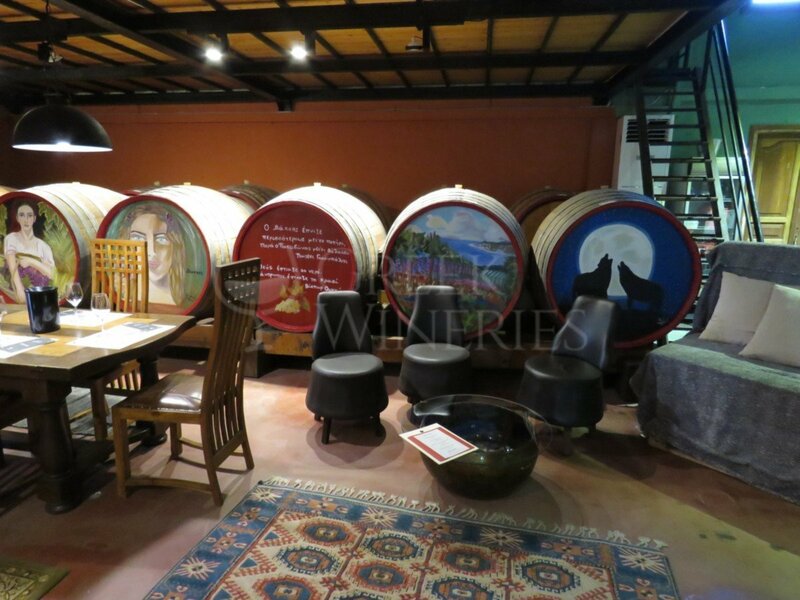 The winery’s location, being so close to Athens, make it a wine destination on its own. 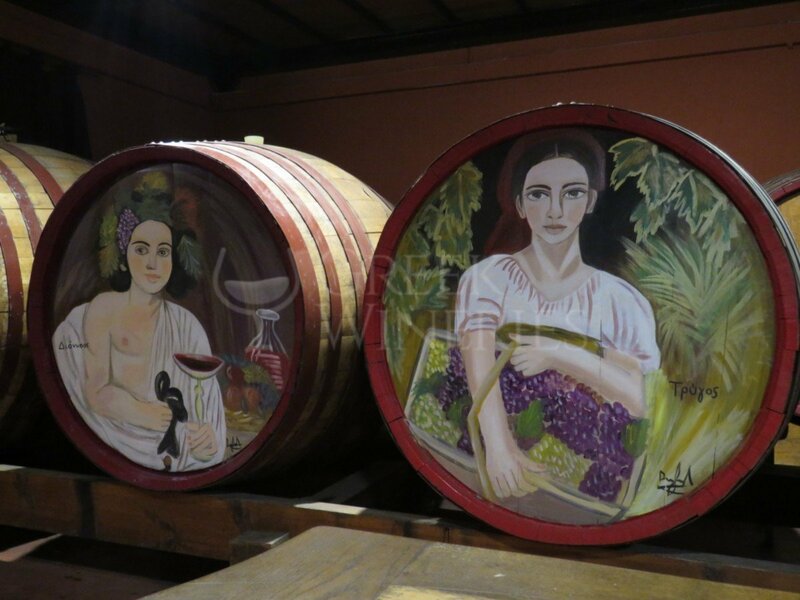 A visit to the Greek winery in Malakonta, that overlooks the main road of wines of Evia, is the ideal trip to the countryside, which can be combined with sightseeing and extraordinary flavours!